Photoshop is expensive and it isn’t for the mass audience. There are freeware alternatives that offers similar capabilities (if not less) that can get you up and running with graphic designs without breaking your bank account. 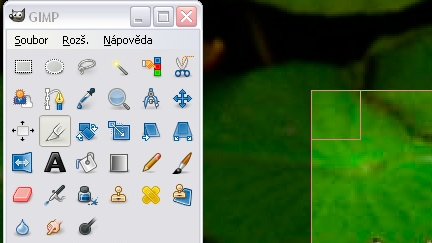 Paint.NET offers similar navigations and UI layouts that every novice to professional Photoshop users are familiar with. For Windows only. Originally from Linux and ported to Windows and Mac, GIMP (GNU Image Manipulation Program) is a freely distributed piece of software for such tasks as photo retouching, image composition and image authoring.